Product Details : Be happy by sending this Surprising Gourmet Cake made of Carrots to your dear ones and see the joy it brings to their life. This Cake is baked with the perfect hint of spice to accompany our recipe which boasts fresh Carrots, crushed Pineapple and Walnuts. 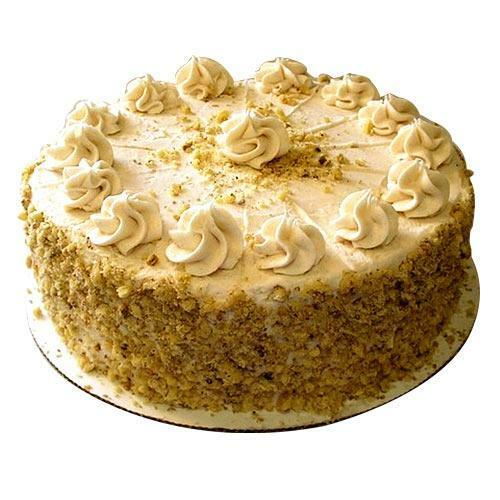 The Cake is also generously iced in rich cream cheese frosting, and adorned with crushed Pistachios for that Gourmet touch.